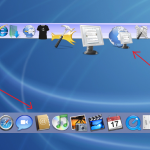 Learn How to lock a Folder with Password without any software. You can lock folder with lot of ways. But this one is cool and without software. There are many software that will provide you this feature but there is a problem with that. if by any means that software is un-installed you might loose you personal data because of the login credentials will be deleted. 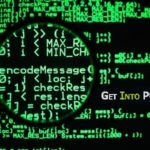 In this tutorial you will learn to create your own method to lock a folder with a password protection. How to Create a Folder with Password Protection. 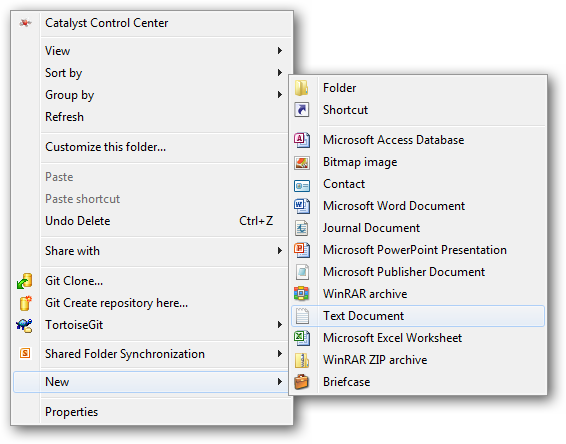 Step#1 Create a Folder name ‘PRIVATE’ inside of folder you want to save your content. 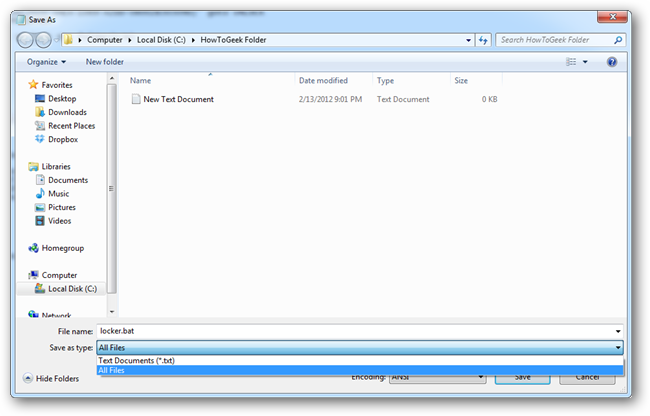 Step#2 Now open ‘Note Pad’ or any other ‘Text Editor’. Remember to create that notepad file outside that folder. Step#3 Copy the below code and paste it in that Note Pad file by typing your password in “CHANGE_YOUR_PASSWORD”. Step#4 Now save this file as “LOCKER.BAT”. Step#5 Once you did that delete your Notepad file because there will be a BAT file to use. 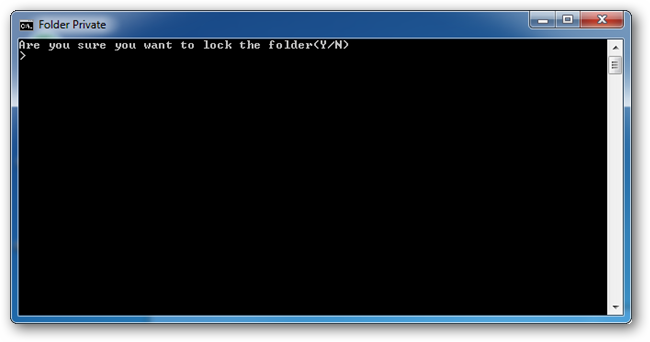 Step#6 Now run that LOCKER.BAT file and you will see a CMD window. In there Press ‘Y’ to lock the folder. Every-time when you need to see your private data you have to run that file and enter the password to access your private data. So isn’t it cool? 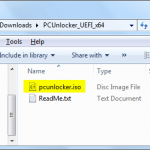 You can easily lock a folder in few clicks. 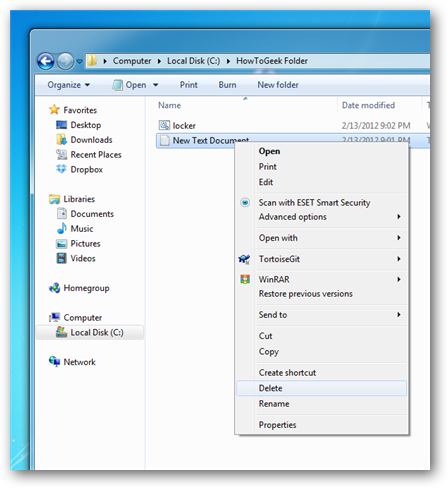 Complete folder protection without any software. Let us know if you faced any issues during folder locking. 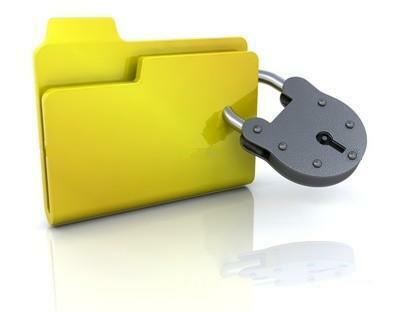 You can easily save your personal documents and files inside that folder and lock them.